Dakota Carry-on Rod and Reel Case - 31"
The Fishpond Dakota Rod/Reel Case is so hugely popular that sometimes we can't keep them in stock. 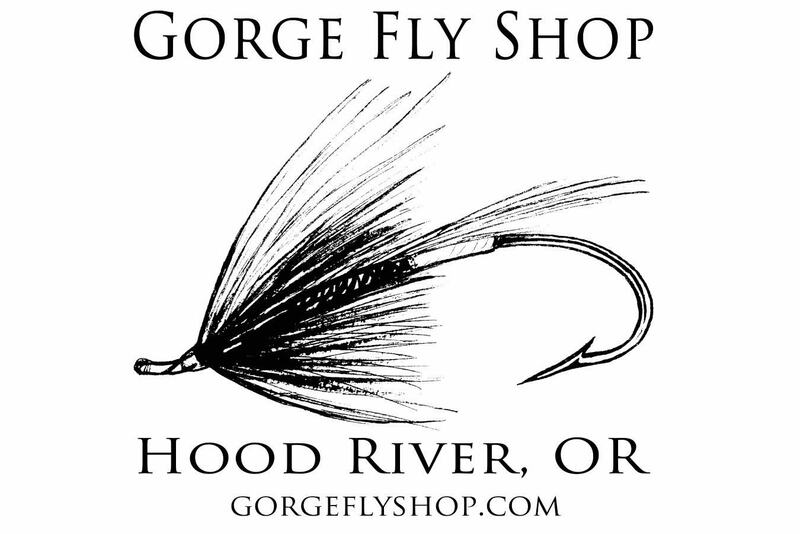 The Dakota 31" version holds 9 foot 4 piece fly rods. 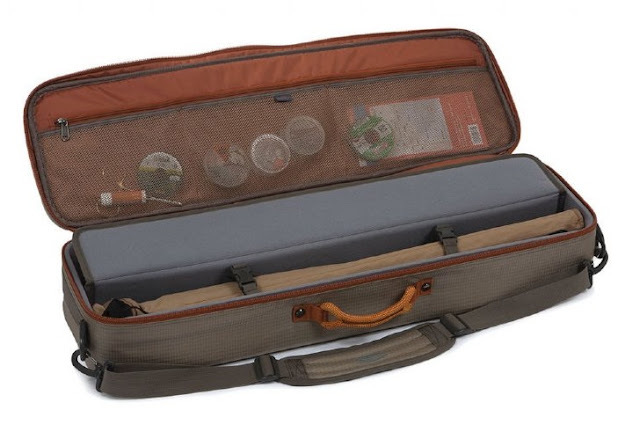 There is also a Dakota Spey Rod and Reel Case that measure 45"
Fishing Trip Rule #742 - Every angler must have four rods on hand, even if they are just headed down the street for carp. 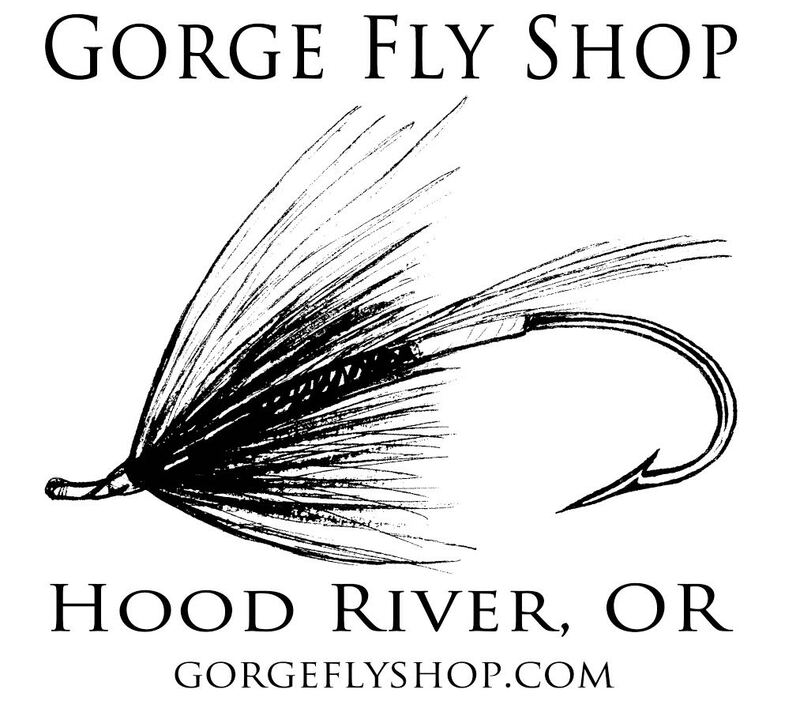 Additionally, each rod must be matched with a reel and a spare spool, which must also be available at all times. Finally, the angler must have a Philly Cheese Steak sandwich, a bag of chips, and a chocolate chip cookie within close reach, because it's lunch time. How many cases do you really want to carry for all that stuff? 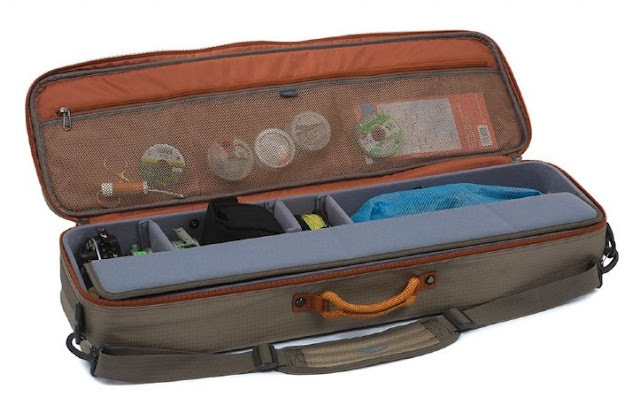 Let's make it easy on you...just one, the Dakota Carry-On Rod & Reel [and snack] Case. Interior Dimensions 30.25" x 9"